Sorry for the late notice. I have been staring at my to do list with this extraordinary retrospective at the Brooklyn Academy of Music with glazed eyes, hesitating. Hesitate and you’re lost. I was lost. 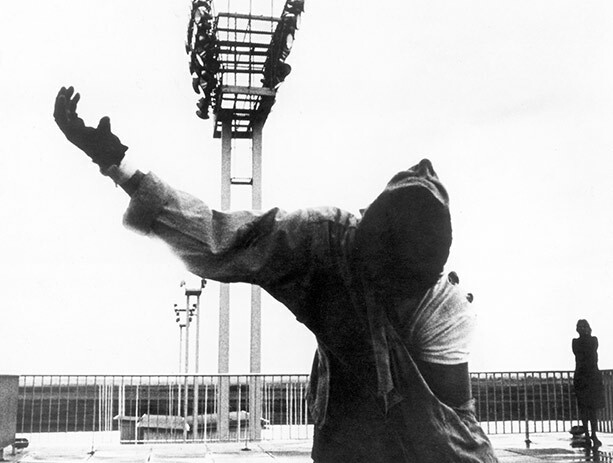 But kudos to those who found their way to BAM for these essential Chris Marker films. Hopefully this note in a bottle will reach land in time for a few to catch the remaining screenings. The last time I was at BAM it was for Terry Riley. What a fantastic memory. Time to make some new ones. Enjoy! 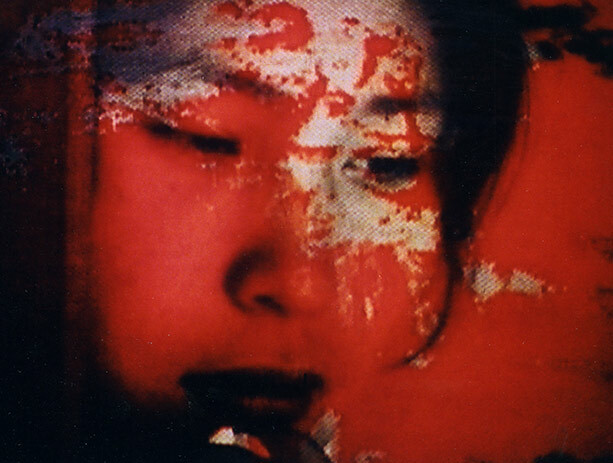 A sui generis cinema poet who virtually invented the essay film, French multimedia artist Chris Marker used highly personal collages of moving images, photography, and text to explore weighty themes of time, memory, and political upheaval with a playful wit and a remarkably agile mind. Marxism, time travel, and cartoon cats all co-exist in Marker’s dazzlingly imaginative alternate realities. 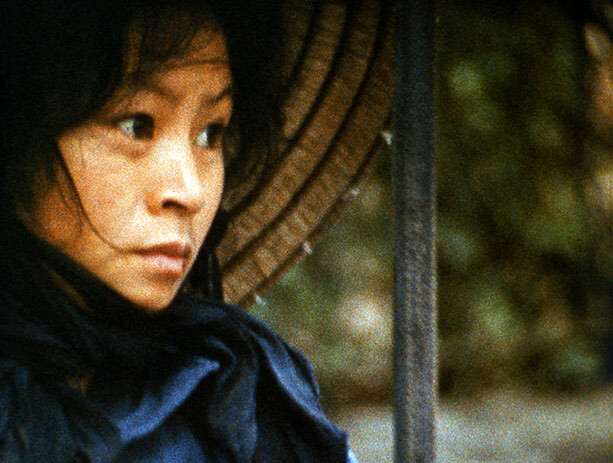 Marker’s shock-to-the-senses mind-melter concerns a woman (Belkhodja) haunted by the loss of her lover while working on programming a video game about World War II’s Battle of Okinawa. Melding retro-futuristic sci-fi imagery, references to American film noir, and reflections on traumas in Japanese history into a visually and philosophically provocative puzzle, Level Five is a hallucinatory visual essay on memory, tragedy, and early digital culture. Courtesy of Icarus Films. I am truly depressed that I did not find about this until it was too late. I haven been waiting for something monumental like this. There should have been posters advertising it all over the city. Hi John. I can relate. I never got any email request for PR as I usually do (Pompidou, Whitechapel) and also found out about it very late. It didn’t even show up in my Google or Talkwalker alerts for Chris Marker – usually everything comes through there at least. Some activity on Twitter, but no direct communications. Quite a shame.